We are so happy with the great group of questions we got this week. Hopefully you will enjoy the answers as much as I enjoyed answering them. 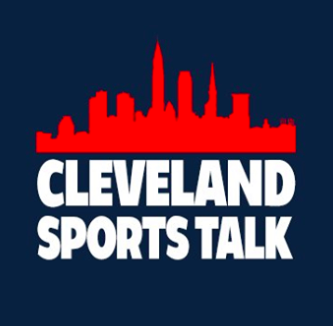 As I say every week, if you are interested in submitting a question check out our Twitter account, @CLEsportsTalk on Thursday evenings. Looking forward to future questions! What does Frank Robinson mean to you? Hall of Famer Frank Robinson means a lot to me. Of the few Indians jerseys I own, Frank Robinson is one of them. Obviously, his passing should have an effect on all of us. 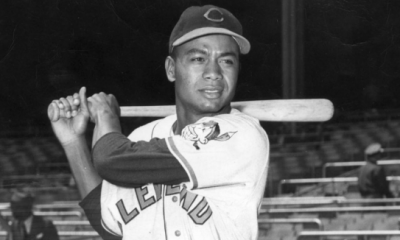 Robinson’s time in Cleveland may not have seen as much success as other spots, but it was historic as he became the first African American manager. Frank Robinson was to future minority managers what Jackie Robinson and Larry Doby were to future minority players. From all that I’ve read about him recently, he was not only a Hall of Fame player, but a Hall of Fame person. My hope is that his family, friends and all who loved and cheered for him with find solace very soon. 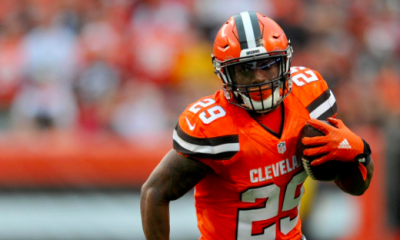 My feeling is that the Browns will take the best defensive player available as their biggest needs are on the defensive side of the ball. I am not so sure the Browns will need to trade up for CB Greedy Williams as there are some scenarios that he will be there at the 17th pick. The key for the Browns getting him is that a few teams ahead of them draft quarterbacks. 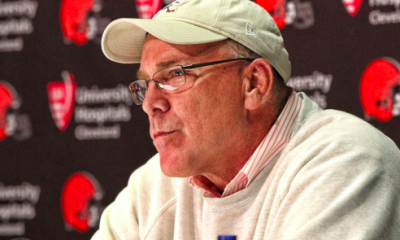 If that happens, the Browns will get to draft a top of the line defender. There are three corner backs, Williams, Deandre Baker and Byron Murphy who have been mentioned in the higher end of the draft. 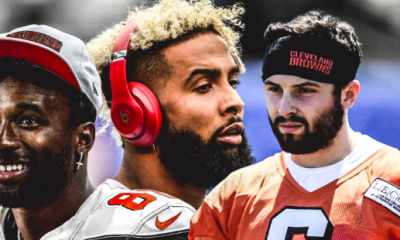 Depending on how the Browns’ front office feels about these three may decide if they trade up a few spots to secure the guy they want or stay and wait for the guy that falls to them. 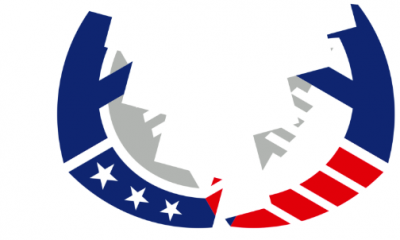 Whatever occurs, it’s going to be an amazing few months discussing the options! If Cavs get number 1 pick, is Zion the no brainer pick? Even though we do have Love, Nance, and TT as big man. I’m not sure if Zion Williamson is the no brain pick, but I think if I would be the decision maker for the Cavs, I would draft him. Obviously, how he would fit on the roster will be a big part of the plan. Of the three players you mentioned, I’m less concerned of how Love and Nance can coexist with Zion as opposed to Thompson. Love’s ability to shoot can spread the defense for Zion to do what he does best. As for Nance, coming off the bench, the coaching staff can adjust the line-up so that Nance and Zion do not have any issues together. Thompson is at his best near the basket. He has had a career year this season without LeBron James on the team. From what I’ve seen, Zion has certain positive qualities that LeBron had which may affect Thompson’s recent excellent play. One thing the Cavs have in their favor is that Thompson will be a free agent after next season, so if they feel that Zion and Thompson cannot coexist, it should be easier to unload Thompson in a trade. Hopefully Love can stay healthy. If he does, that will be the first step in the Cavs being a better team. I believe the trades have helped put the Cavs in a position to be better next season, if they will be better will depend on if they hit on the draft picks. It is amazing to me that the Cavs traded away Kyle Korver and when all the dust settles, they have a first round and two second round picks out of it. The key is identifying which draft prospects will help the team improve the most. 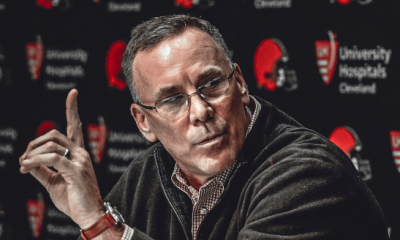 What’s your take on the coordinator press conferences? I enjoyed them very much. 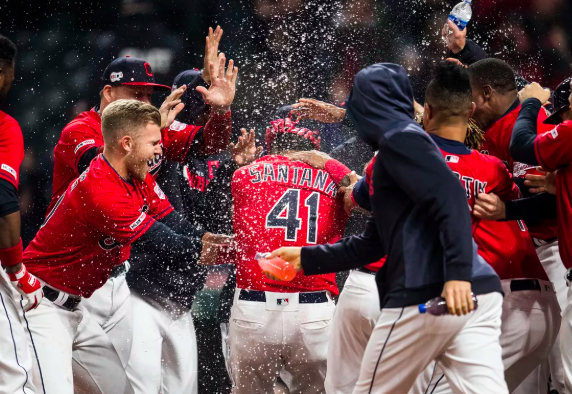 I felt that with all three, one key thing that was brought up was that they wanted to be in Cleveland. 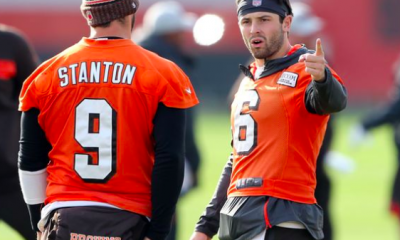 OC Todd Monken took a position where he isn’t calling plays so he can coach QB Baker Mayfield along with head coach Freddie Kitchens. 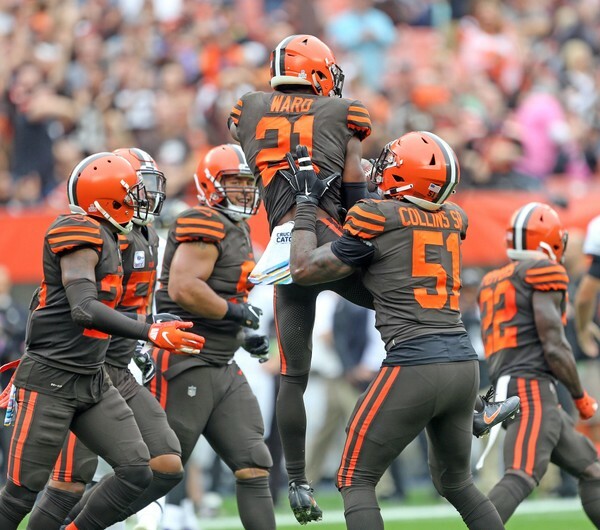 DC Steve Wilks talked about Cleveland being the first place he set up an interview because he wanted to be a part of what the Browns were building. Finally, ST coordinator Mike Priefer talked about how excited he was to be a part of the Browns organization as he grew up in the area as a Browns fan. We do need to be cautious as previous head coaches and assistants have “won the press conference” before and turned out to be lousy coaches. I do like certain specific points that each coordinator made and I look forward to seeing them implement their ideas on the field. 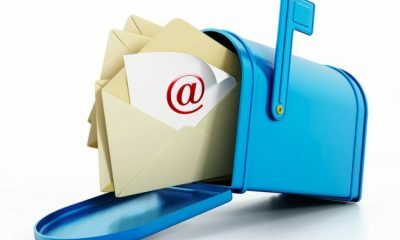 We hope you enjoyed this week’s mailbag! Hopefully next week it will be even better. Have a great week and check us out on Thursday evening to submit a question.